Eldon worked as Controller and Secretary for Toro Credit Company until he retired and moved “up north” with his wife, Lavonn. 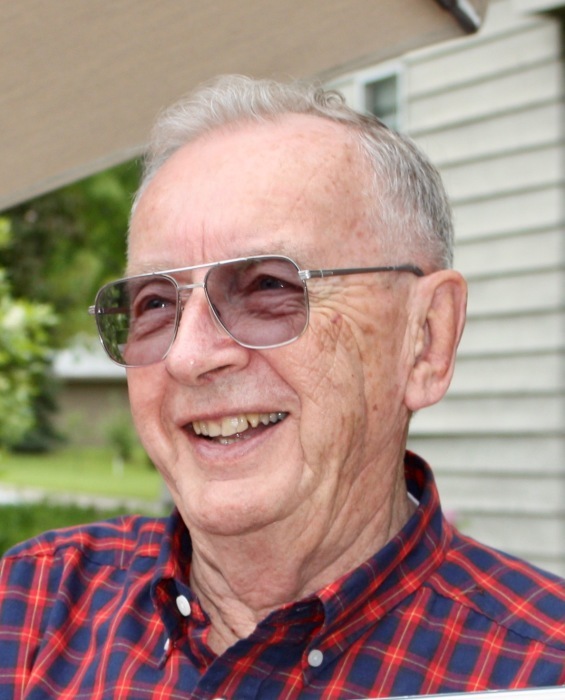 As a private pilot and amateur (ham) radio operator, Eldon was a member of the Aircraft Owners and Pilots Association and the Brainerd Area Amateur Radio Club. He was also active in the community as a member of the Bay Lake Area Lions Club and Salem Lutheran Church. Eldon is survived by his loving wife of 63 years, Lavonn; son, Craig (Colleen); and daughter Renee (Robert) Northway; five grandchildren and six great grandchildren. Memorial Service will be held Saturday April 13, 2019 at 1:00 p.m. at Salem Lutheran Church, 21276 Archibald Rd, Deerwood, MN with visitation beginning at 12:00 p.m. Burial will be at the Bay Lake Township Cemetery. Arrangements are with the Koop Funeral Home in Crosby.